It's fate, back at our former office. batallion legal is centrally located. easy to find. close to transport. 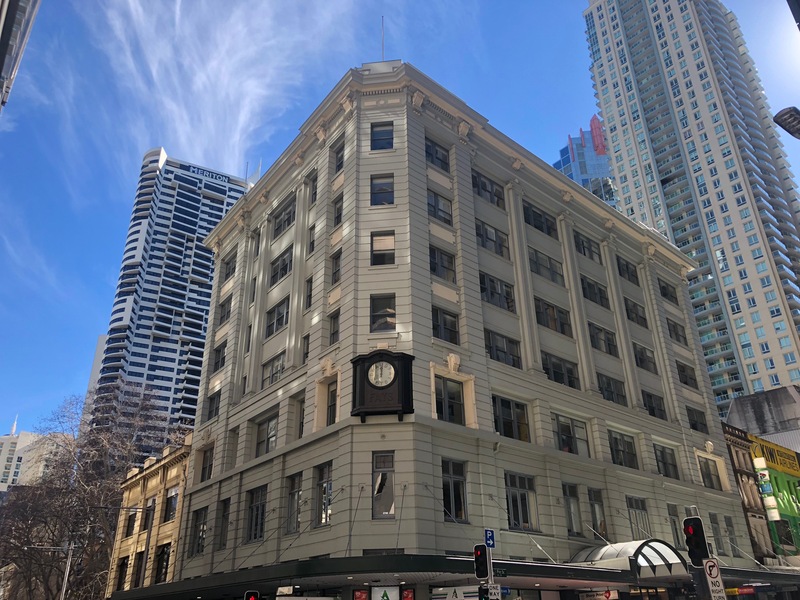 We are based at Suite 509, Level 5, 379-383 Pitt Street, Sydney NSW 2000.
batallion legal is a niche client focused multicultural corporate and commercial law firm, located in Sydney, Australia. We are recognised leaders in property, trust, taxation and superannuation law. 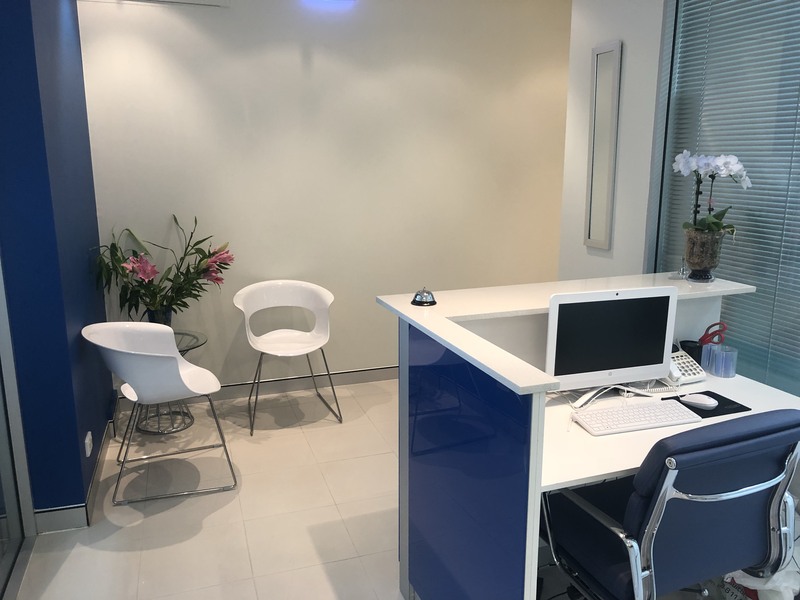 Our lawyers are key advisors to property developers, financial planners, education agencies, health professionals, franchisees and private individuals. We provide exceptional service. Our goal is to always deliver outstanding results to all our clients. Our lawyers are responsible, likeable and pro-active. batallion legal keeps things simple. We always use language which is easy to understand. We explain things in a way which you will understand. We deliver value for money, without compromising on quality.